Ai Weiwei Splashes Models With Paint for a Dover Street Market Fashion Editorial in "V Magazine"
When Chinese artist Ai Weiwei was sent a box of designer garments from emerging brands from Dover Street Market to photograph for V Magazine "in whatever manner he chose," things got a little messier than people expected. 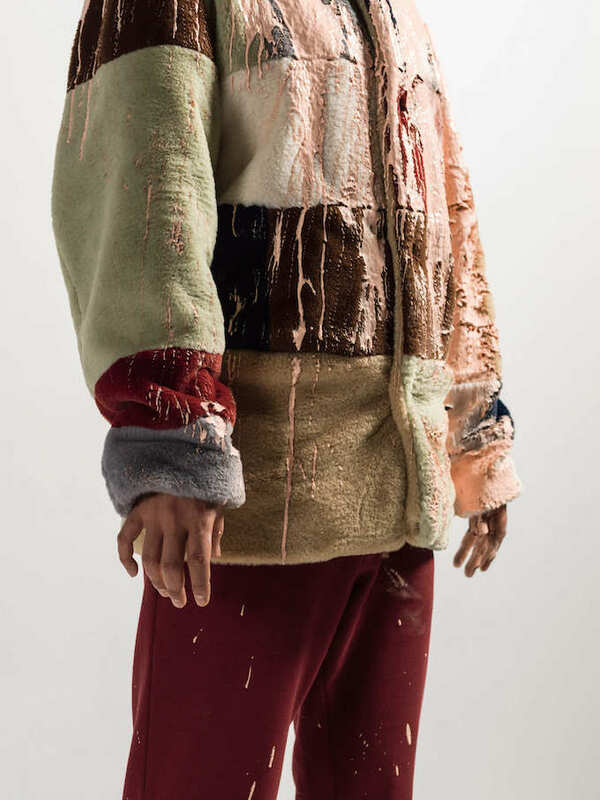 The artist got models to stand on pedestals while wearing pieces from Hood By Air, Sibling, Proper Gang, Gosha Rubchinskiy, and others, and poured gallons of paint onto their heads. The photos were snapped mid-pour so that the splashes were frozen in time, creating an epic and very unconventional fashion editorial. "Instead of creating traditional images that hold the clothes in esteem, romanticize their imperfections or fetishize their lines, the artist treated them like blank canvases that are transformed by both the person wearing them and by circumstances," writes fashion critic Robin Givhan for The Washington Post. 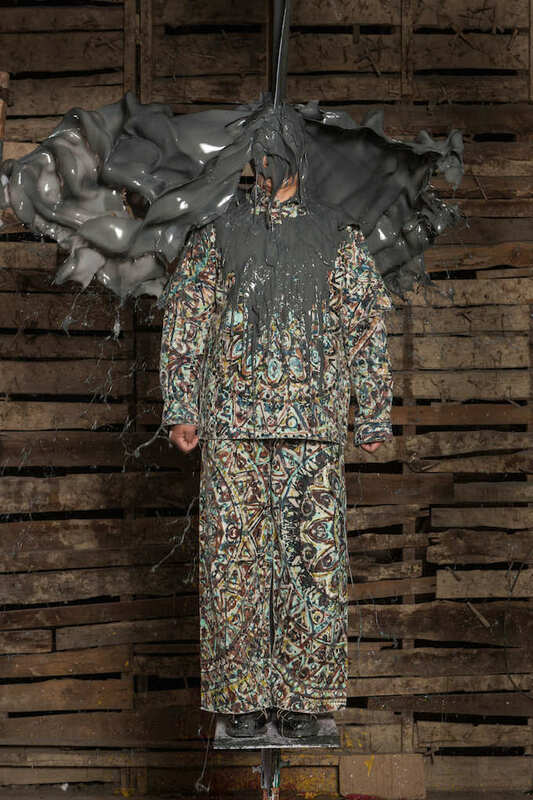 Designer Shaun Samson (whose clothes were included in the photo shoot) was unsure of Weiwei&apos;s methods but didn&apos;t knock the artist&apos;s creativity. "I don’t know if it’s sad or positive that he decided to do the project this way," he said, "but the outcome is beautiful." Givhan went on to describe Weiwei&apos;s use of paint as "a form of social turbulence. It beautifies and mesmerizes, disturbs and unnerves. Occasionally, it makes a silly, sticky, dripping mess. It makes us gasp. 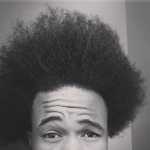 It elicits laughter. It gives us pause." To see more of Ai Weiwei&apos;s photos, head over to V Magazine and grab the issue on Nov. 13.